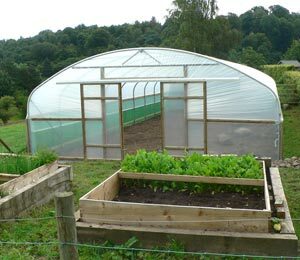 Crop Bars are the secret of true versatility in your Polytunnel. 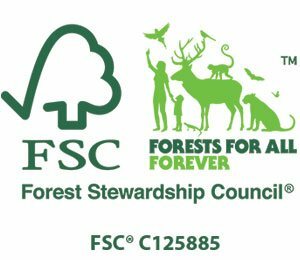 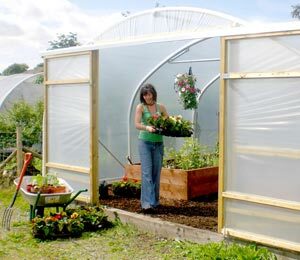 Made from galvanised steel, they are fixed across the hoops above head height and can be used to suspend wires, canes, net or hanging baskets. 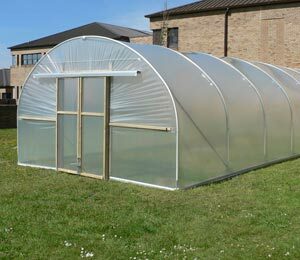 Crop bars also help to strengthen the structure, providing extra protection against heavy winds on particularly exposed locations. 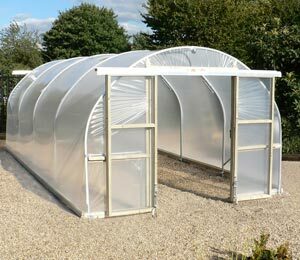 This option is for Individual Crop Bars for use with a First Tunnels Polytunnel. 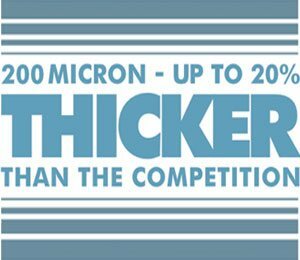 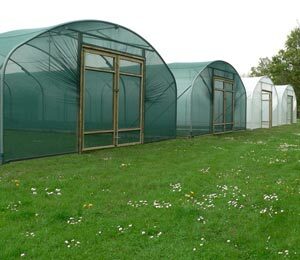 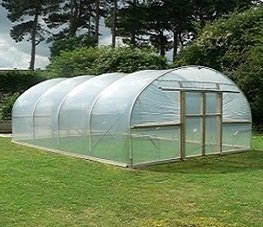 Please select your Polytunnel Width, the size of 'Q Clip' required that matches your hoop diameter and simply enter the quantitiy of Crop Bars you require. 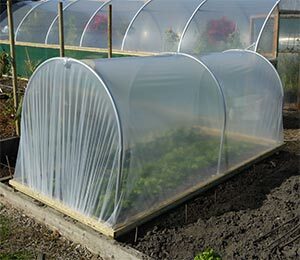 Please Note - Crop bars should only be installed on the intermediate hoops and should not be placed on the two end hoops. 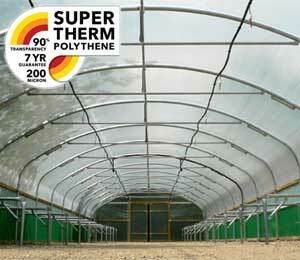 Our crop bars are made for use exclusively in the First Tunnels range. 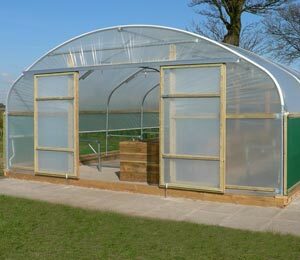 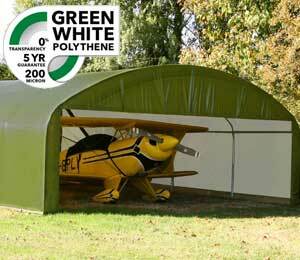 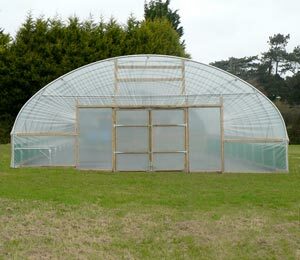 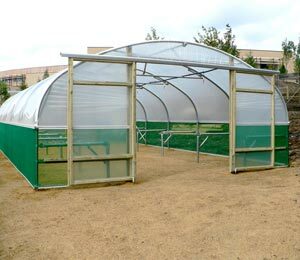 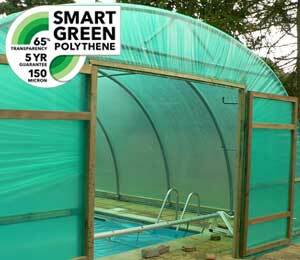 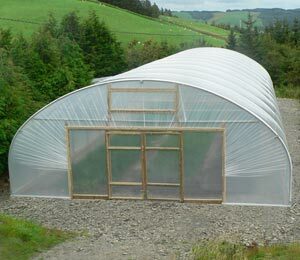 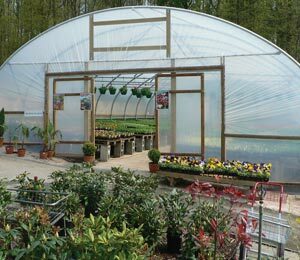 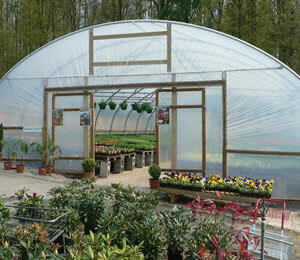 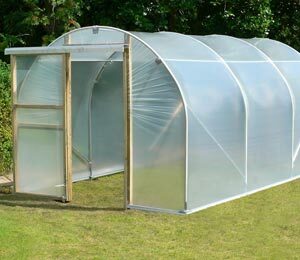 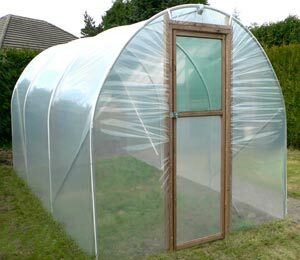 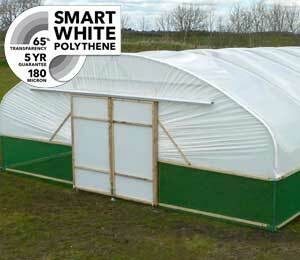 However, we can make bars in any size, to suit other makes of Polytunnel. 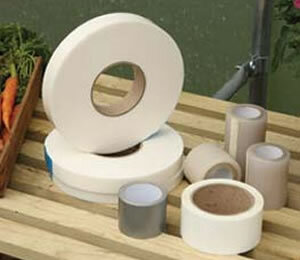 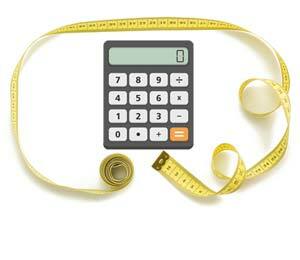 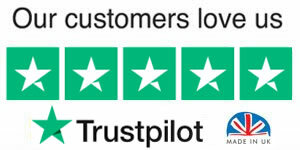 Simply use the online Tube Design to specify exactly what you want.